ATLANTA (CNN) – If you got a flu shot recently, don't be surprised if you still get sick. 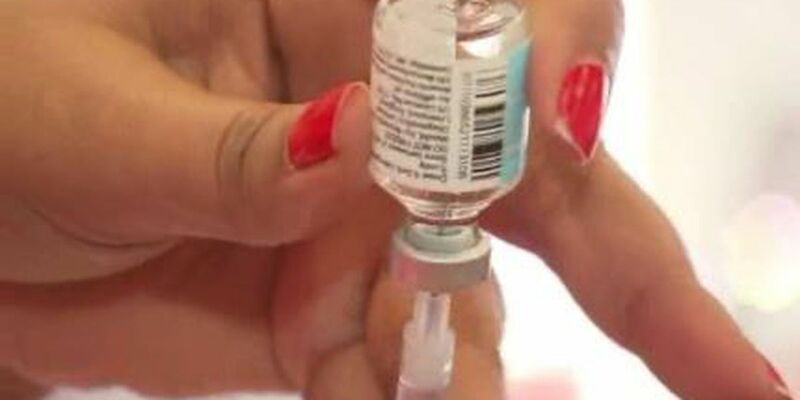 The CDC says the current virus has mutated, making this year's vaccination less effective. In an advisory to doctors, the CDC said flu virus samples taken from Oct. 1 through Nov. 22 showed that just under half matched the current influenza strain in this year's vaccine. The CDC still recommends getting vaccinated, since it can decrease the severity of the illness. For more information on this year's flu strain, go to the CDC website by clicking here.